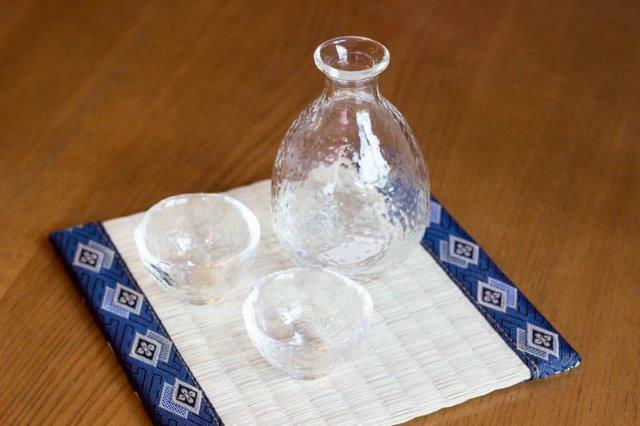 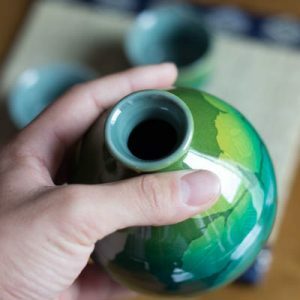 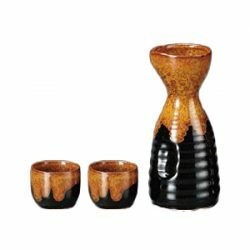 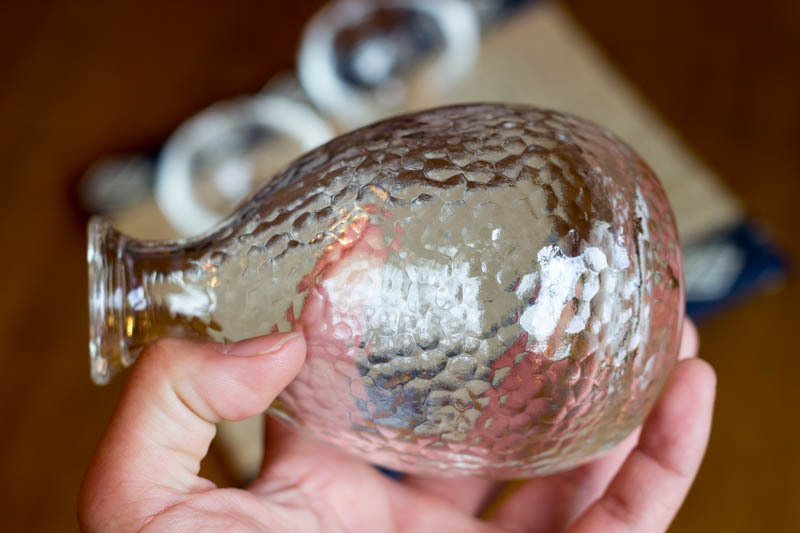 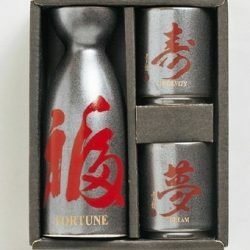 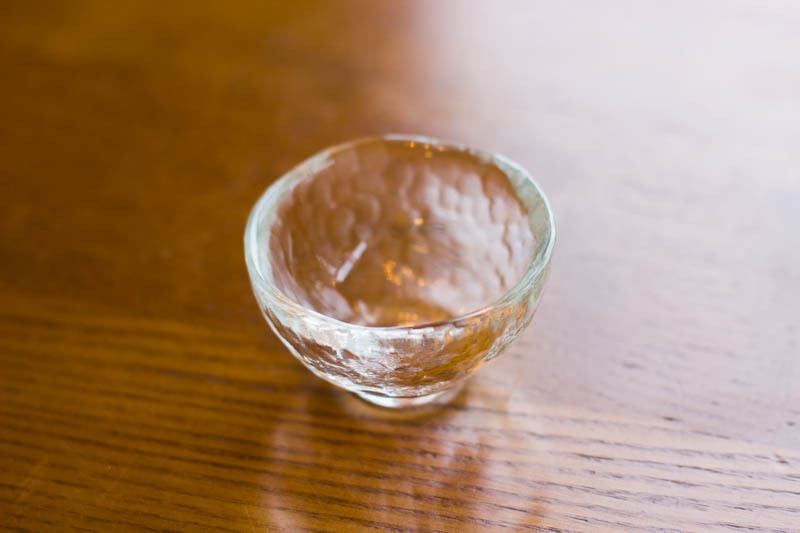 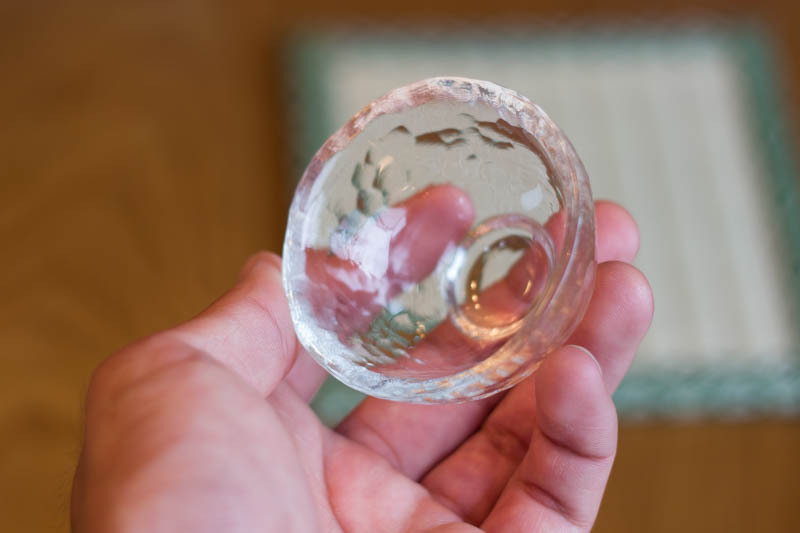 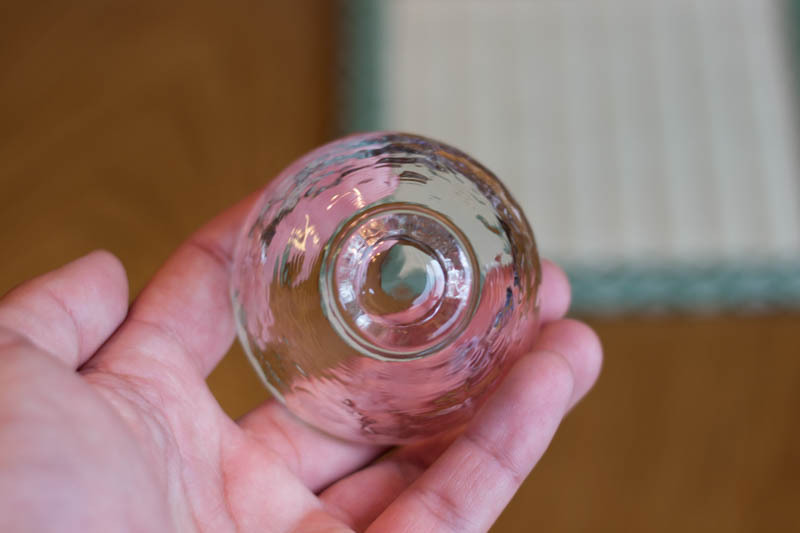 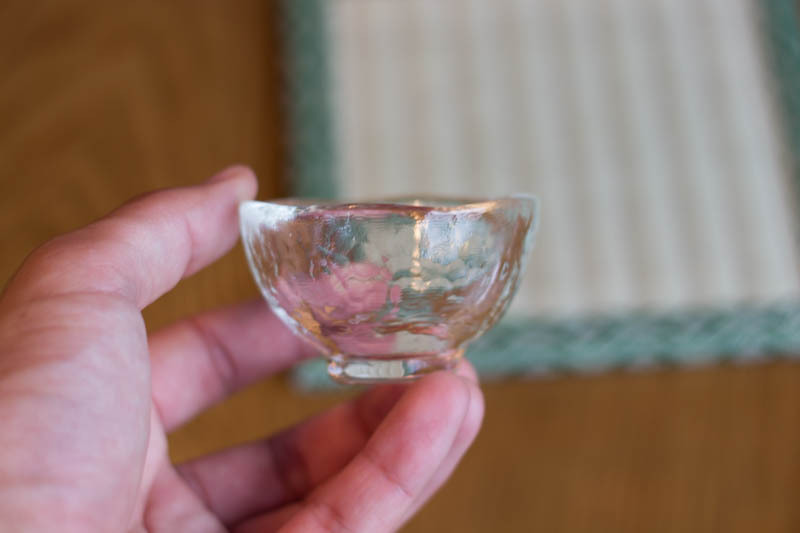 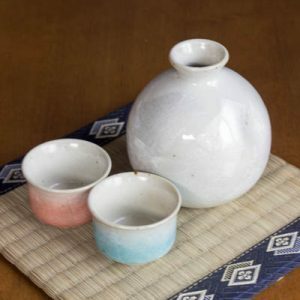 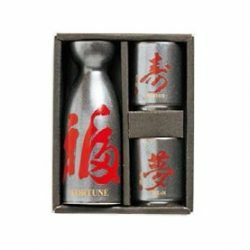 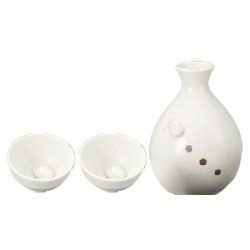 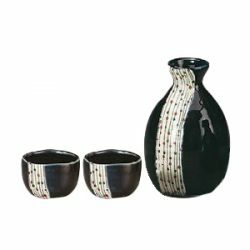 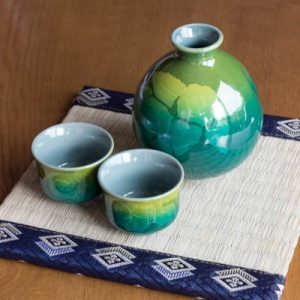 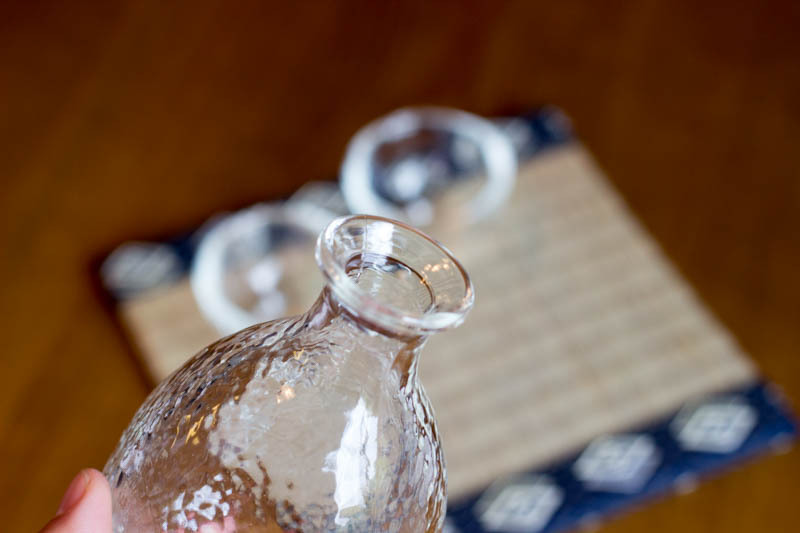 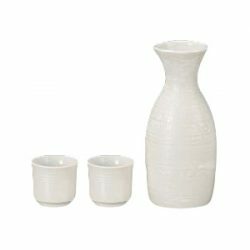 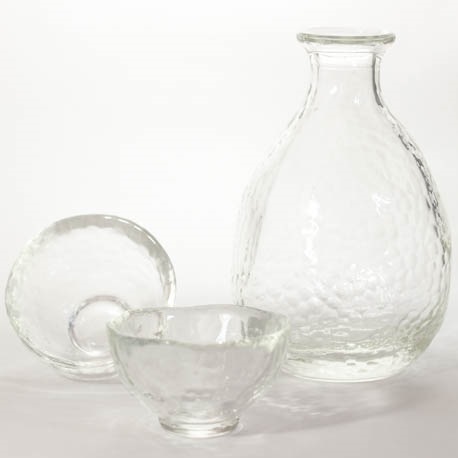 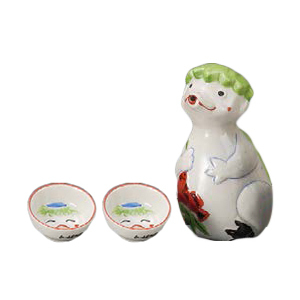 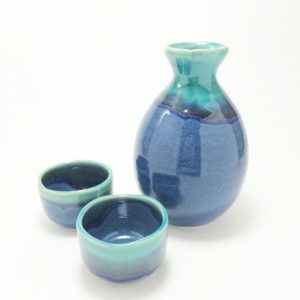 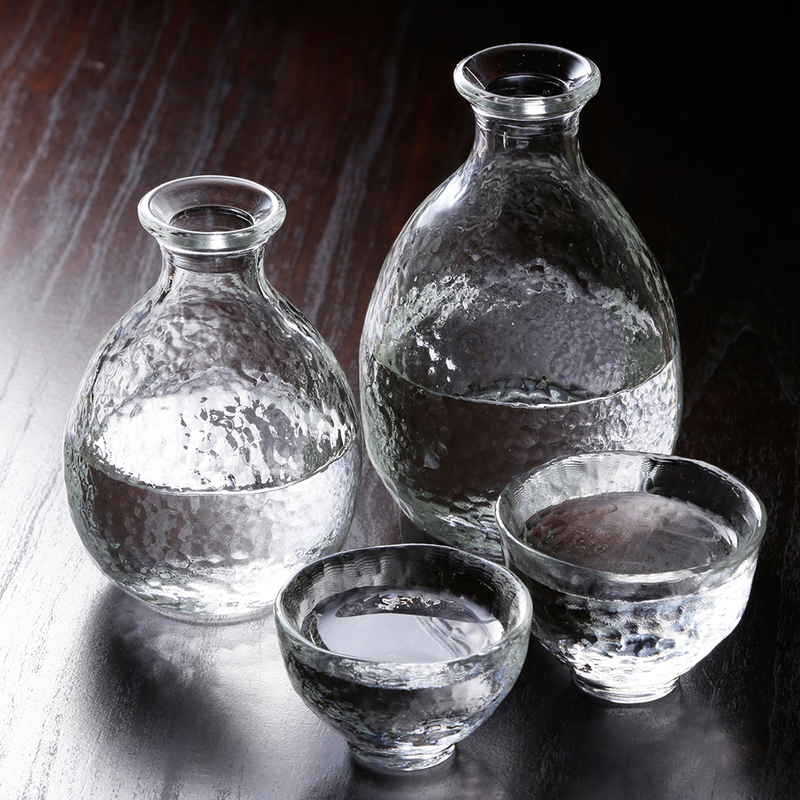 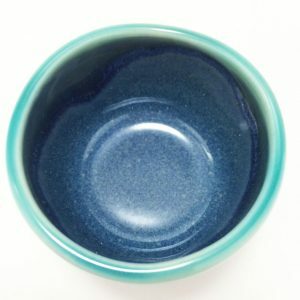 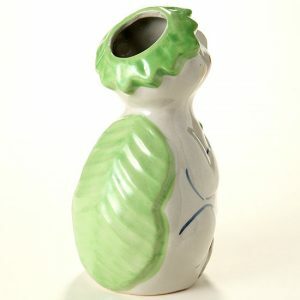 Heat-resistant Glass Sake Set to brighten your Sake time! 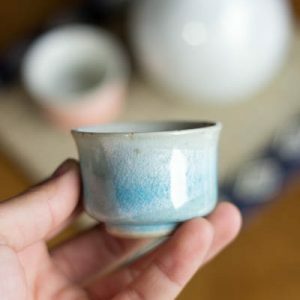 One cup is not enough? 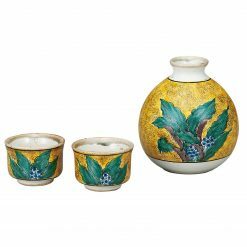 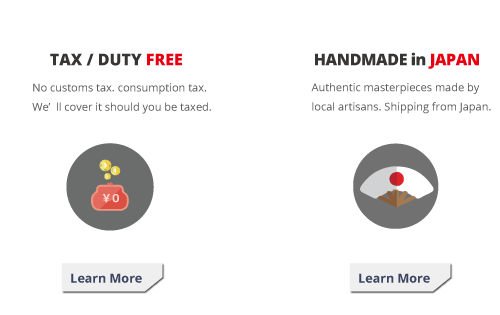 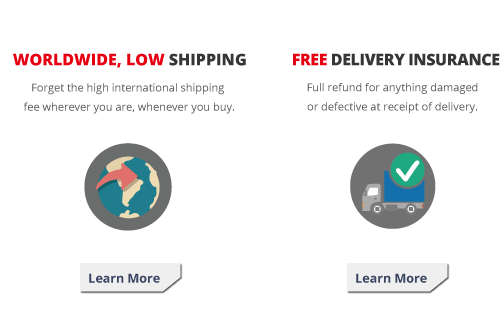 Get more from here and receive up to 10% OFF!